The holiday season is here and many of us Brits will be looking forward to a week or two by the beach. If you’re planning to drive to your destination with little ones in tow, having a plan of action to keep boredom at bay can help keep journey stress to a minimum. Long car journeys aren’t much fun for anyone – especially for kids who can’t contain their excitement. 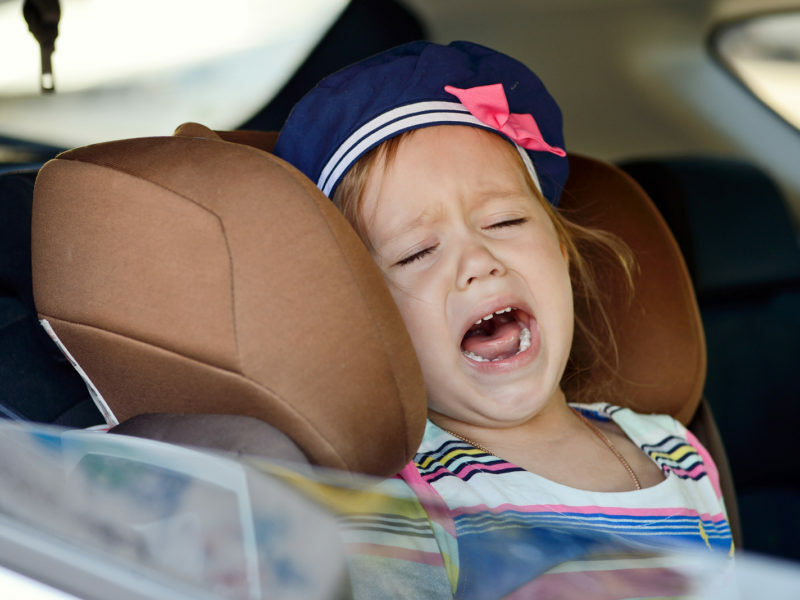 The car isn’t the ideal place for letting off steam, however, and children can quickly become bored and irritable. Read our top tips and plan ahead for a comfortable car journey and a stress-free start to your holiday. Being organised is the key to a comfortable car journey, so ensuring you’re prepared for every eventuality can help reduce stress when it’s time to set off. A checklist is a handy way of keeping track of whether you’ve packed the essentials, like a travel changing mat, any regular medications, favourite toys and more. Don’t forget to include treats for the road! 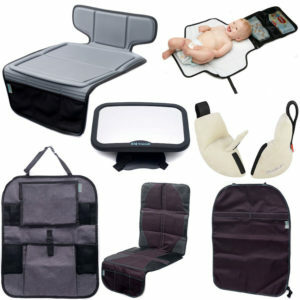 Organisers with lots of pockets that slide over the back of the front seat can provide an excellent source of entertainment for children on the journey to and from your destination. These handy storage solutions can hold an iPad and have pockets for drinks, snacks and toys to keep the car clutter-free while ensuring the kids are entertained. A game of I Spy is an oldie but a goodie and should keep your children entertained for a while, especially if Mum and Dad get involved, too. Other traditional car games include counting the number of yellow/pink/red cars you pass on the journey, assigning each player a restaurant and scoring every time they see a mention at the roadside, word association and storytelling, where each player continues the story by adding the next sentence. Many toddlers and younger children find stories relaxing, so try popping on an audio CD of their favourite tales. The combination of a soothing, spoken story and the motion of the car can help them drift off, or distract them from being bored by focusing their attention on the events of the story. 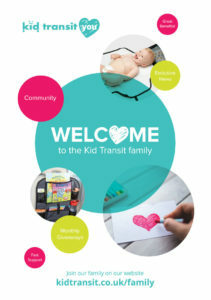 Kid Transit can make your car journeys more comfortable – browse our useful products here.